For the past 15 years, Pinot Gris has been Oregon's go-to white wine grape. 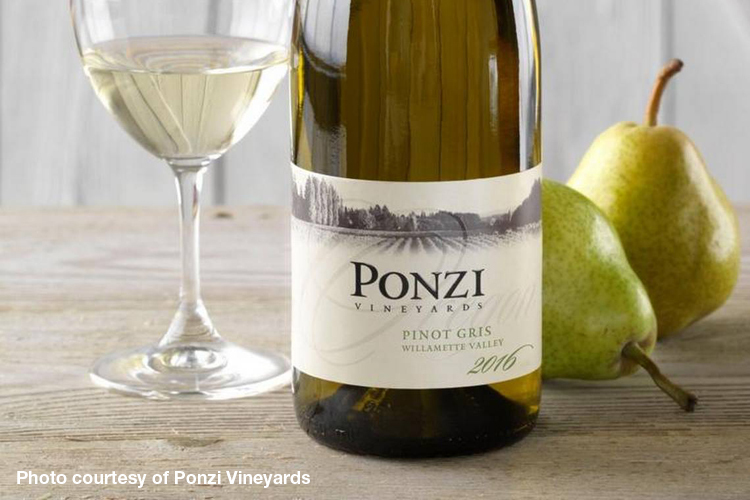 With more than 15,000 tons harvested in 2015, Pinot Gris is even more dominant. Pinot Gris, which experts believe is a mutation of Pinot Noir, is most famous in France's Alsace region, but also has gained international acclaim in Italy where it goes by the name Pinot Grigio. For years, Chardonnay was Oregon's white wine. This makes perfect sense because Pinot Gris and Chardonnay work well together in France's Burgundy and Champagne regions. However, in 2000, Pinot Gris overtook Chardonnay in total tonnage in Oregon, and winemakers never looked back. Today, Oregon makes more than four times as much Pinot Gris as Chardonnay. Find out more; follow the link to see which Oregon wineries rank among the Northwest's top producers of Pinot Gris.